We're happy to work with existing templates and brand guidelines to develop your marketing communication. 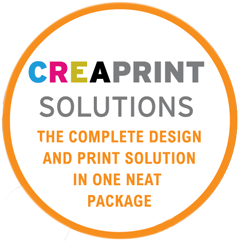 With our Develop creaprint solutions package we will enhance your current corporate design and printed material. Please tick the relevant boxes below to get a quote.